The United States on Wednesday said it had prevailed in a World Trade Organization dispute with the Philippines over barriers to the Southeast Asian country’s alcohol market that hurt U.S. brands like Jack Daniel’s. “This is an important victory for American distilled spirits producers and workers,” U.S. Trade Representative Ron Kirk said in a statement. In separate cases filed at the WTO, the European Union and the United States complained that the Philippines had violated global trade rules by taxing foreign alcoholic beverages at rates 10 to 40 times higher than brands made in the Philippines from home-grown materials such as sugar and palm. 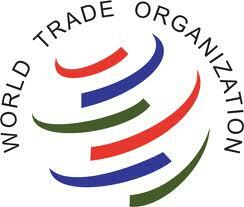 The WTO generally bars its members from discriminating between imported and domestic products in their tax regimes.